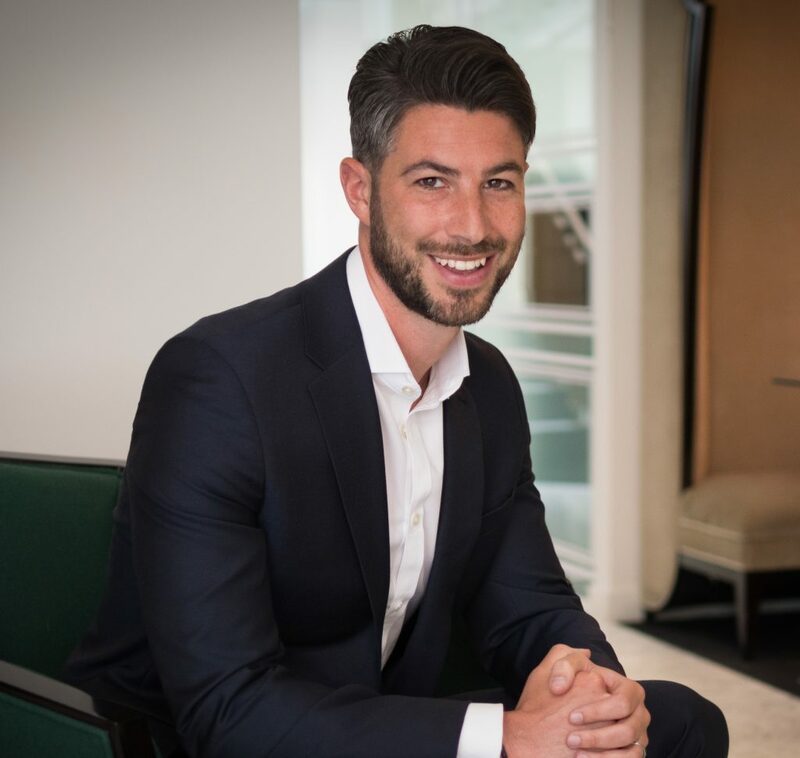 As a Partner and Co-Founder, Ben is proud to have been a core participant in TritonExec’s evolution from three partners into a truly global organisation. He leads the European delivery for TritonExec’s largest client, and dedicates himself to spur the growth of our European network across a variety of functions, specifically within Sales, Consulting and Analytics practices. Since the inception of the company, Ben has successfully placed hundreds of executives in the professional services, technology/IT and outsourcing industry. His dedication and experience have enabled him to build close partnerships with clients and earn their trust by delivering effective solutions to their problems in accordance with TritonExec’s values of Passion, Innovation, Growth, Partnership and Agility. Ben is an avid Tottenham Hotspur supporter, a black belt in karate and enjoys spending time with his wife and daughter.